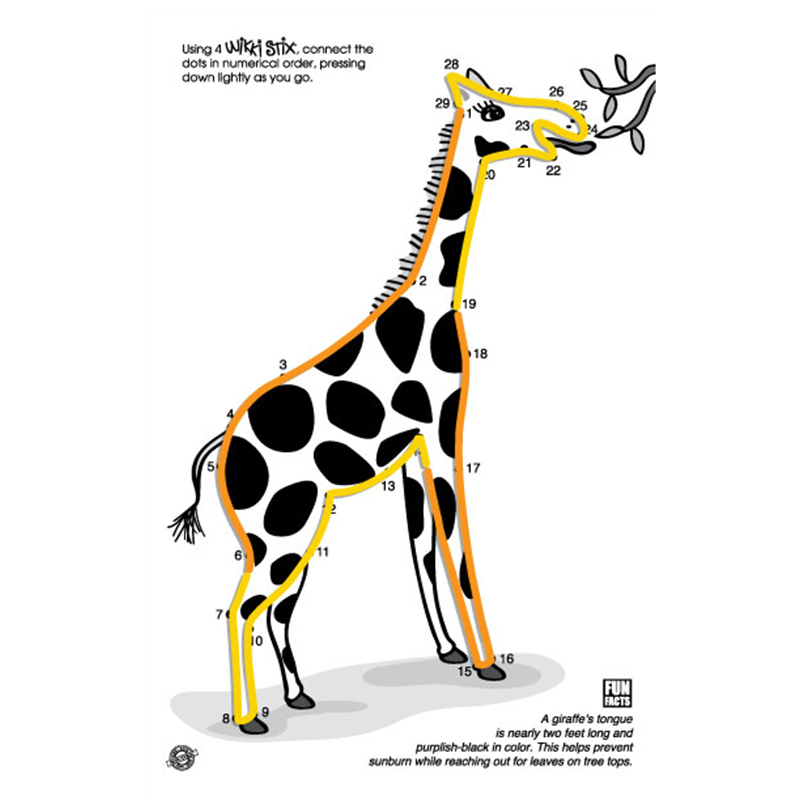 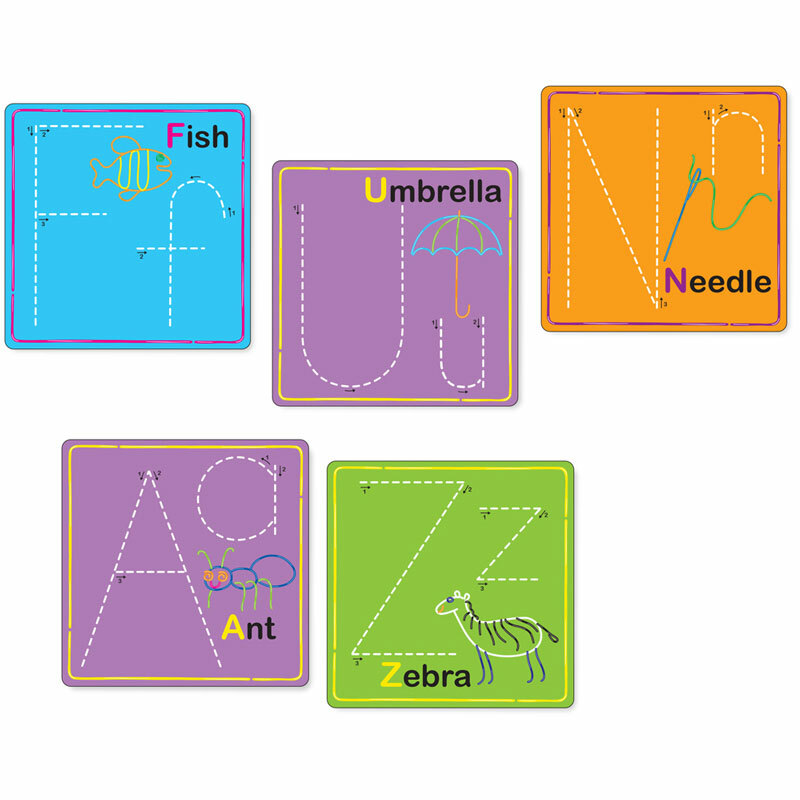 Sensory education toys and sensory craft products. 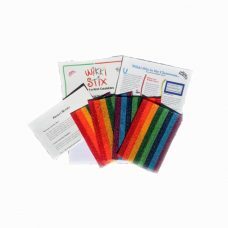 Sensory toys and crafts are designed for teaching, learning, and developing children’s sensory skills. 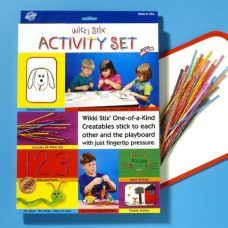 Sensory play includes any activity that stimulates children’s senses of touch, taste, smell, sight and hearing. 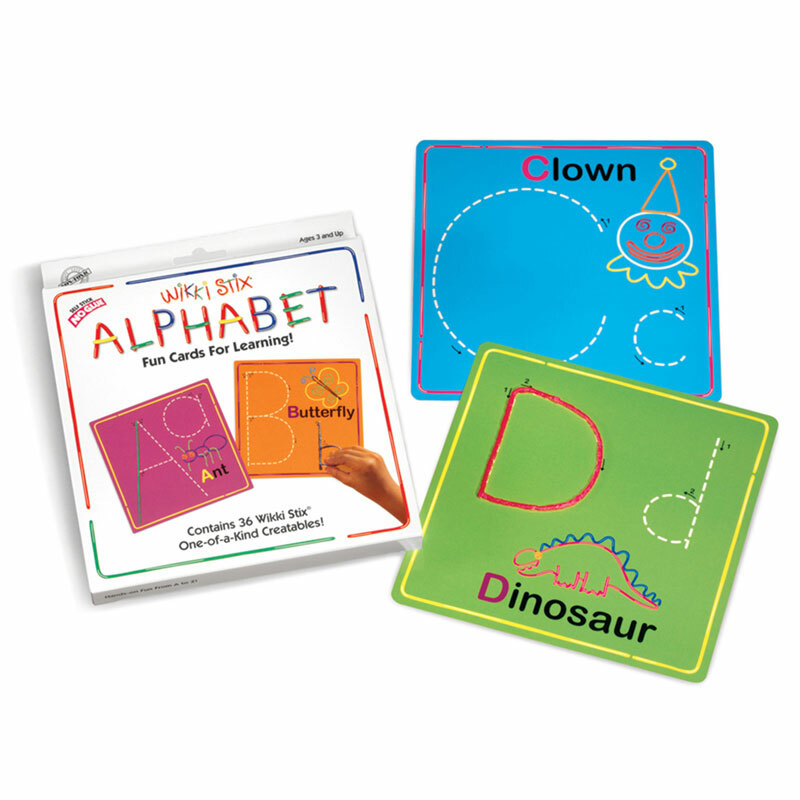 It also includes anything which engages movement and balance skills. 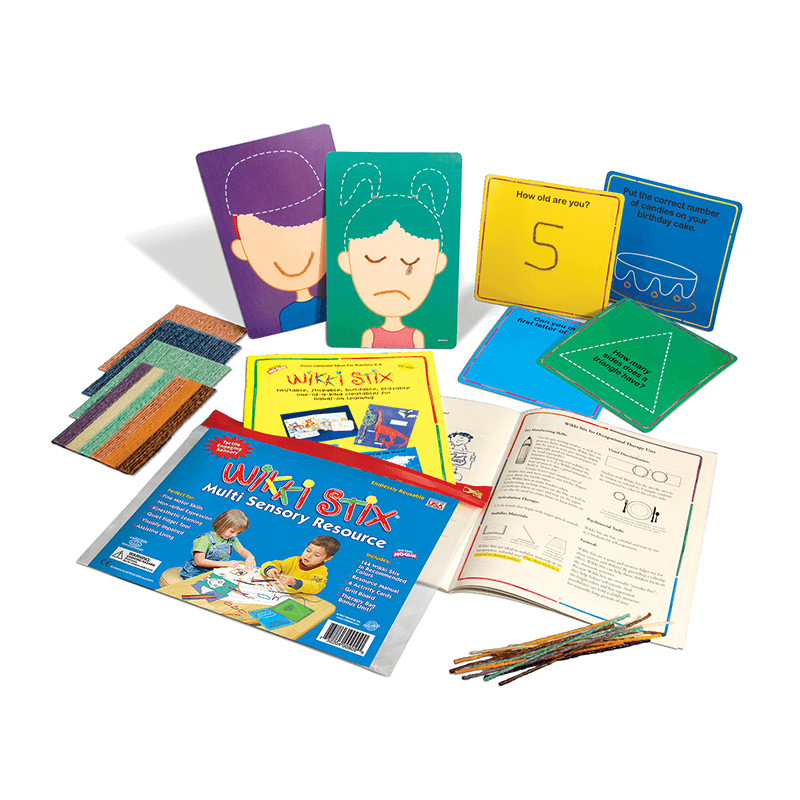 Sensory toys and crafts are especially helpful for the development of kids with special needs and autism. 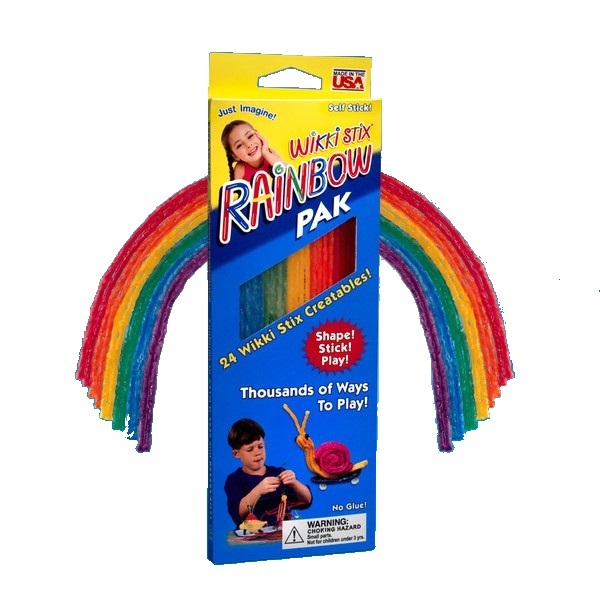 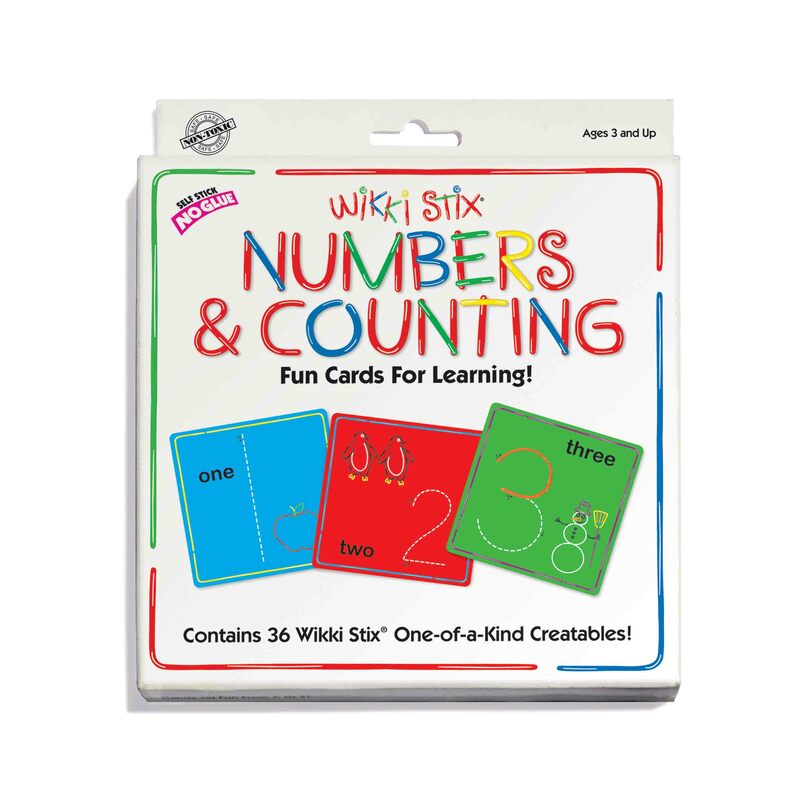 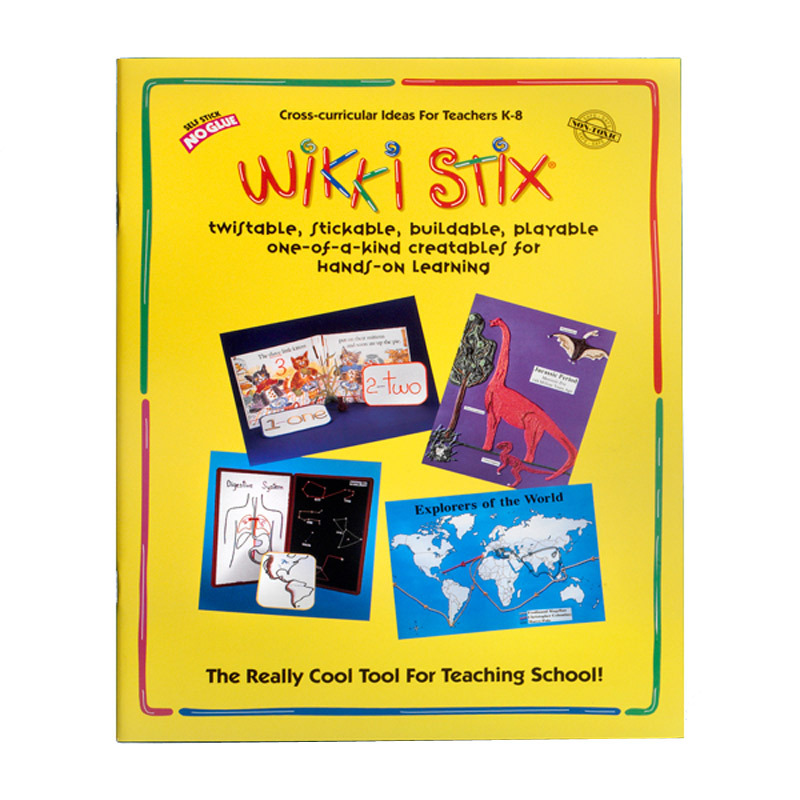 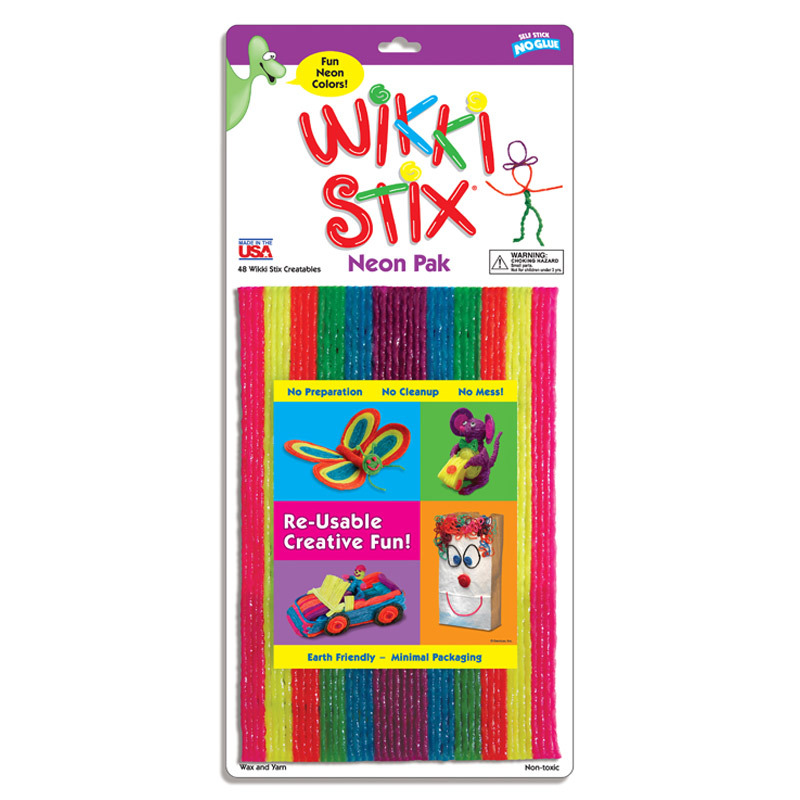 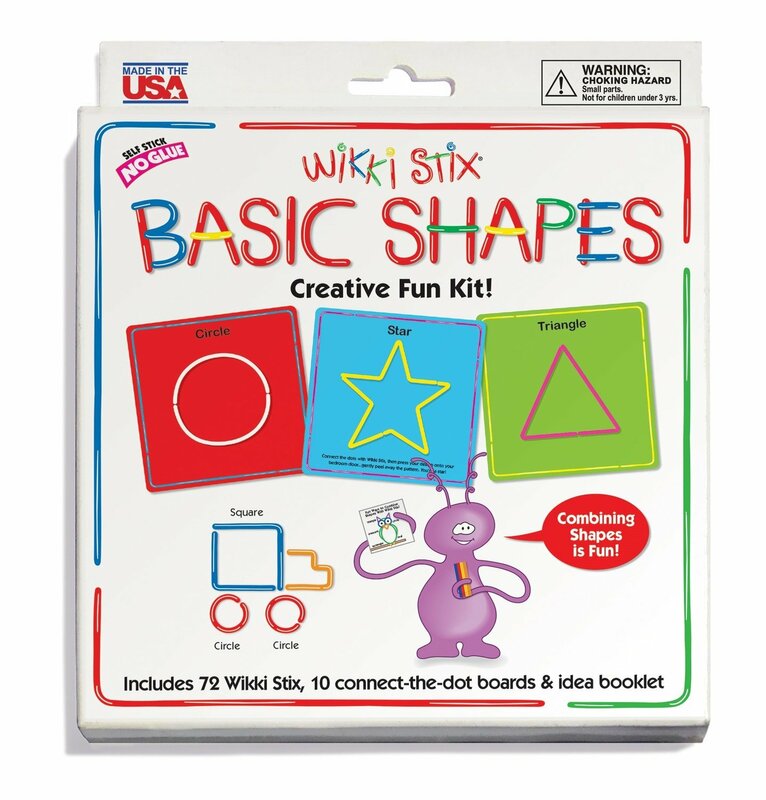 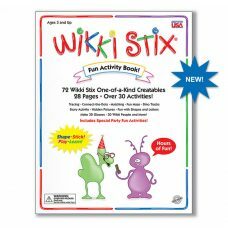 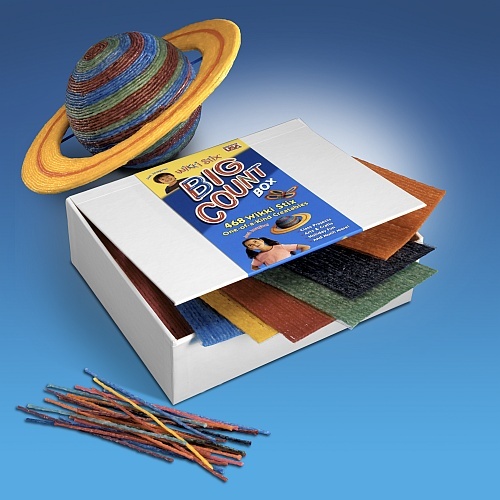 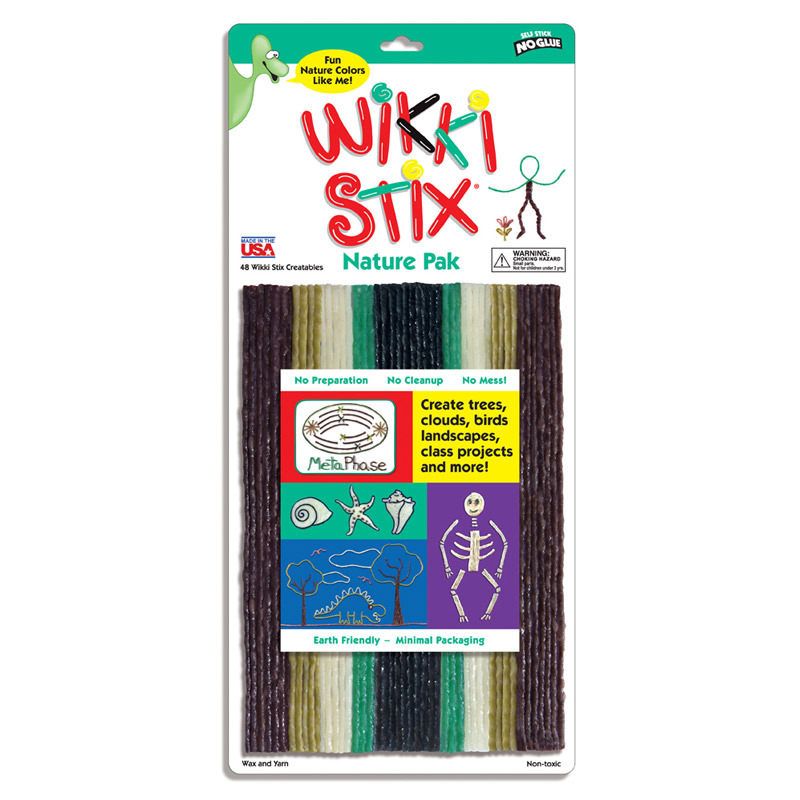 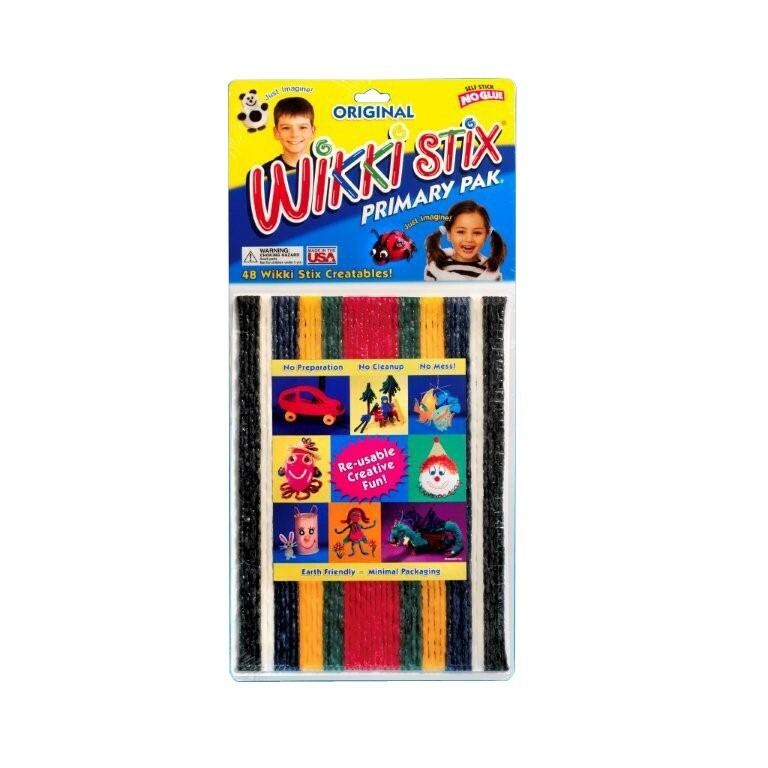 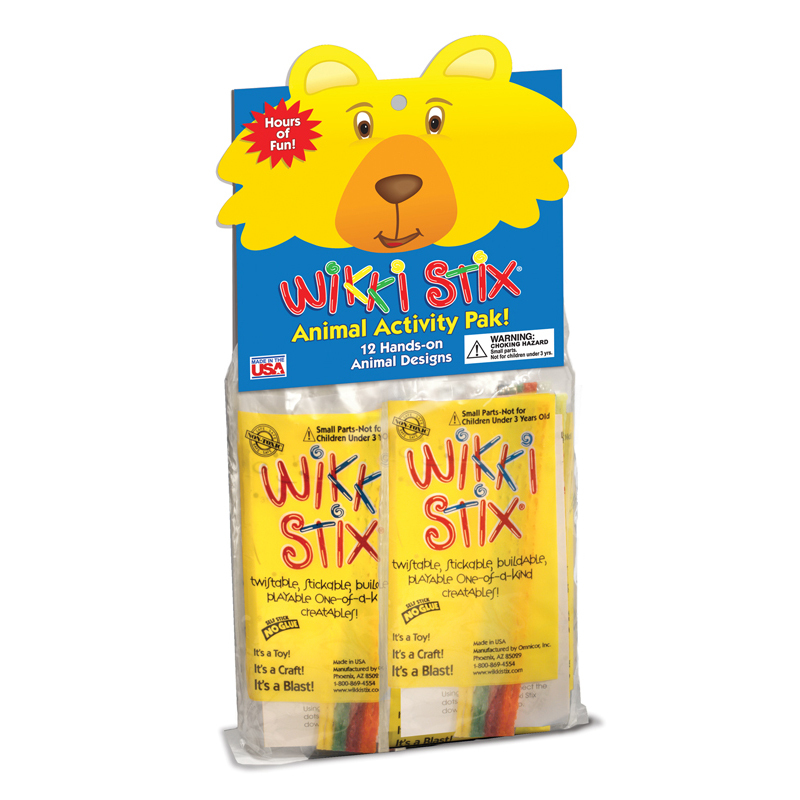 Our range of products includes the famous Wikki Stix, which are perfect for crafts, teaching, learning, and developing fine motor skills.